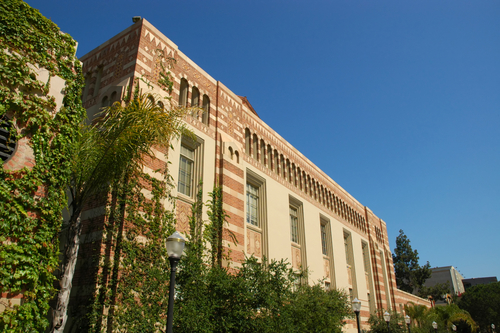 University Of California Los Angeles was founded in United States in the year 1929. It offers over 5000 courses, 109 academic departments, 150 majors. At the time of 1929, it has only four building but now it is tremendously developed to 163 buildings. Among the research universities in USA, it is the greatest and highly reputed university. In the Year 2010-2011 the London’s Times Higher Education was ranked this university at 11th position. UCLA’s total student population is 40,000. In this, 13,000 students are graduates and professional students, 27,000 students are undergraduate students. The faculty members of UCAL are Pulitzer Prize winners, Multiple MacArthur fellows, Nobel Laureates and high level national academy member. Among all the international students 17% are graduates and 5% are undergraduates. The Major strength of university of California Los Angeles is its environment. Other than this, research in biosciences, nano sciences, stem cells, arts and international studies.